Having lived through fanny packs once, I really thought I was done with them. I wore one ironically at Disney World when I was 13, and I'm totally open to them for costuming, but in the real world? Nah, right? Except I wore a fanny pack at Burning Man—it was cleverly rebranded as a belt bag—and I can't deny that it was convenient. I would absolutely wear it again for a music festival. Apparently, I'm not the only one who has seen the light. Fanny packs, crosspacks, belt bags: whatever you want to call them, retailers are loving them for festival season. Looking to pack lightly for your summer concert extravaganzas? 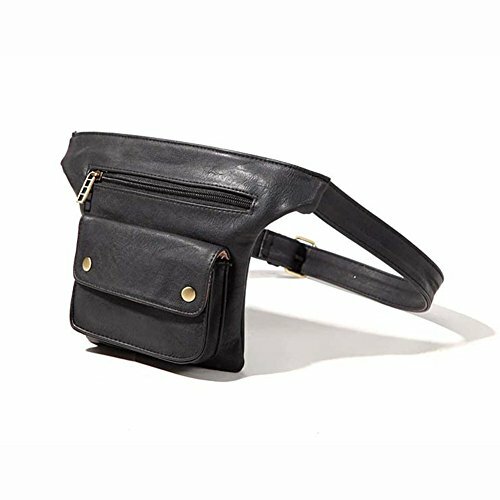 Hop on board the belt bag bandwagon! Click on the photo to shop any of the options below. Leave it to Rihanna to design a fanny pack that screams, "Yeah, I'm a fanny pack. You got a problem with that? Come at me!" It's unapologetically over-the-top, and it would make an excellent statement piece at festivals. Rebecca Minkoff is nothing if not pragmatic. Her first hit years ago—the Morning After Bag—was designed to hold what you needed to stay out 'til dawn. The Finn, available in four colors, fits your festival essentials, and the swingy fringe detailing will look great when you post a dancing Boomerang on Instagram. If you really want to go for broke on the belt bag trend, pick up this classy AF tweed version from Chanel's spring collection. While you can wear it on your waist, Karl features this style as a crossbody on Arizona Muse in the brand's spring campaign. Hey, for almost three thousand dollars, you deserve styling options. This studded design is brilliant because it's a convertible belt bag. 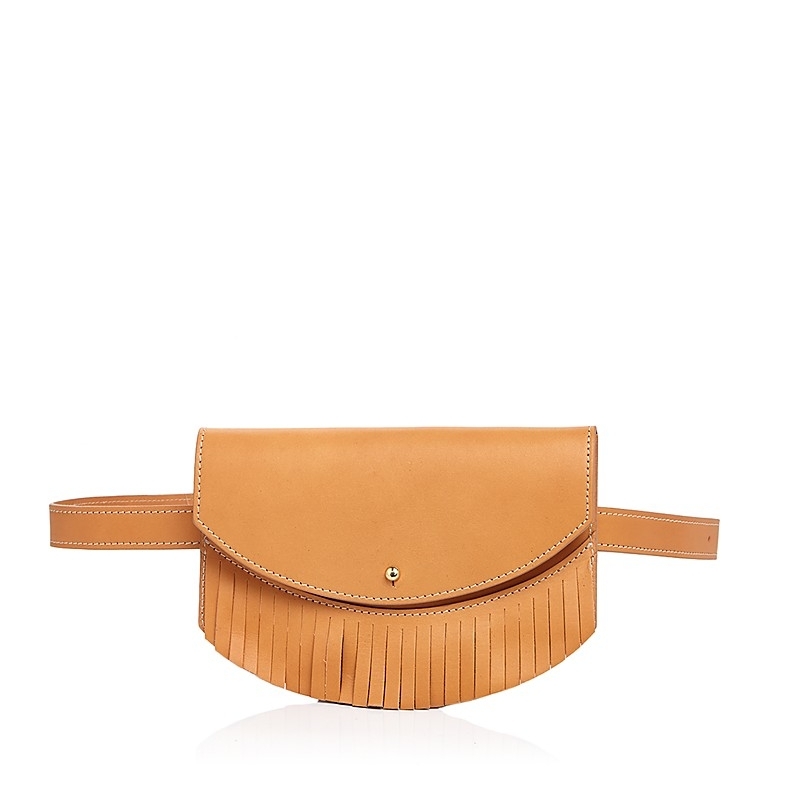 It has a detachable, adjustable flat leather waist strap, so you can wear it or carry it as a clutch. Which means you don't have to hate yourself for dropping $2K on a fanny pack. 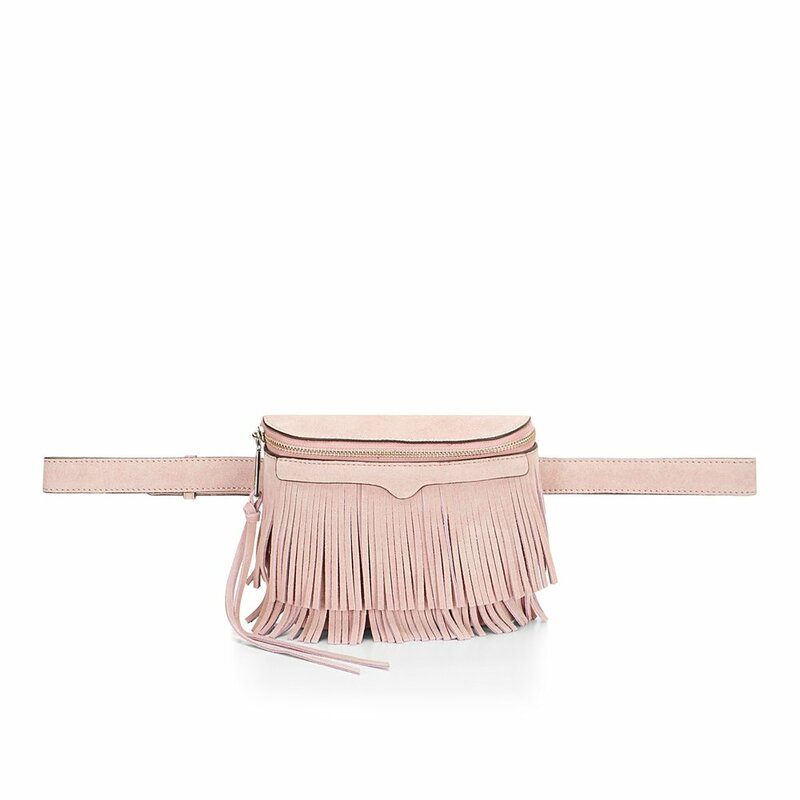 Zara's take on the belt bag is brilliant because it slides on to any belt. (No one wants to wear two belts at once.) This one's in the men's department, but it's a clean, minimalist design that could just as easily work for ladies. Furla's calf-skin mini belt bag doesn't hold much...and that's a good thing. One of the benefits of relying on a fanny pack is that it forces you to edit what you bring. With this sleek style, you'll have room for your phone, sunscreen, lipstick, money, and not much else. 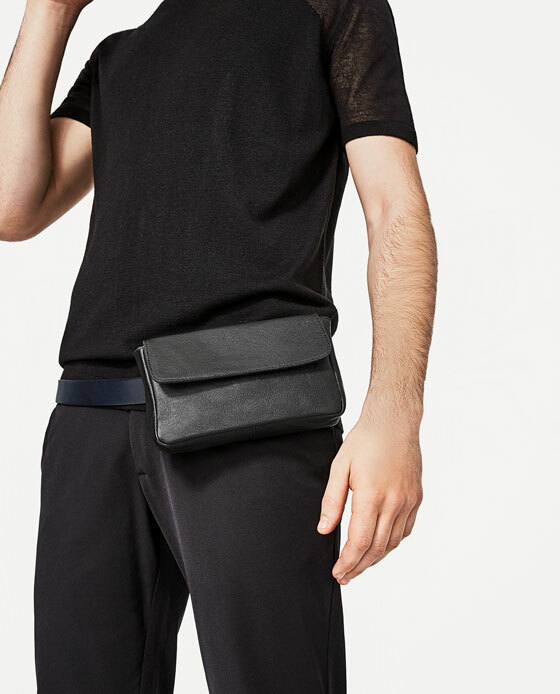 Athletic-inspired looks are going to be a big trend at festivals this year, and this Rag & Bone fanny pack will coordinate with all your favorite Sporty Spice pieces. It's from the Spring/Summer '17 collection, so don't mistake it as a concession to festival goers; this is a legitimate fashion piece. Vanessa Seward committed to the belt bag for her Fall 2016 collection, pairing this leather style with a number of her runway looks. Takeaway: cool French girls are A-OK with fanny packs. Wear this one with an air of je ne sais quoi. Fringe is always a safe bet for festival season, but right now it's a year-round staple. This belt on this Illesteva number is detachable, so you can repurpose the bag as a party clutch when you're not rocking out at a massive concert. The western detailing on this Fossil fanny pack would complement a 70s-denim-driven look. This one's not as blatant in its festival appeal, so even fanny pack skeptics can get on board with the design. If you're drawn to a sequin fanny pack, you're most likely either an 8-year-old, or an adult with a sense of humor. This 80s-throwback style is guaranteed to start conversations. That, alone, makes it worth $16.